This years late-night shopping and Christmas lights switching on ceremony takes place on Thursday 26th November 2009. 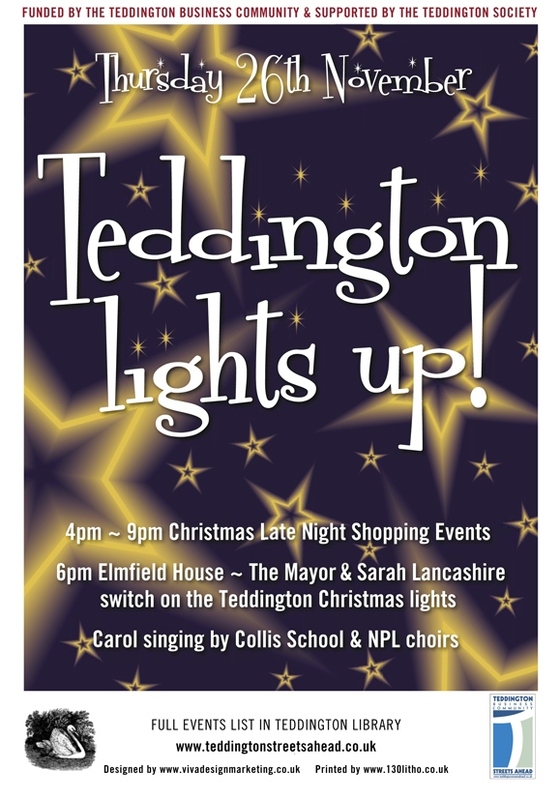 Organised by the Teddington Business Community, the evening is one of the main events each year that brings the community together with late night Christmas shoppers taking advantage of the many discounts on offer from local retailers. 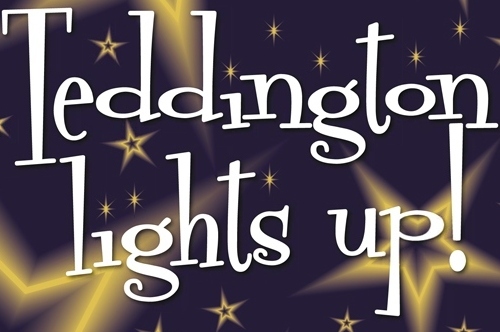 The festivities will include something for all the family: treasure hunt, Santa’s Grotto, Santa’s sleigh, ‘reindeer’ rides, Christmas story telling, make-overs, face painting, cake decoration, live music and lots of free drink and nibbles. 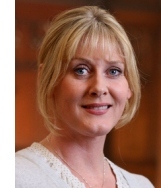 Coronation Street star Sara Lancashire will join the Mayor to switch on the lights outside Elmfield House. Also whilst you’re visiting the attractions on The Causeway don’t forget to checkout the offers in Bottoms Up which will be closing soon. One particularly savvy bargain-hunter bought £3,000 of wine only a few days ago during an hour-long dash – all wine is currently 50% and spirits 40% off. 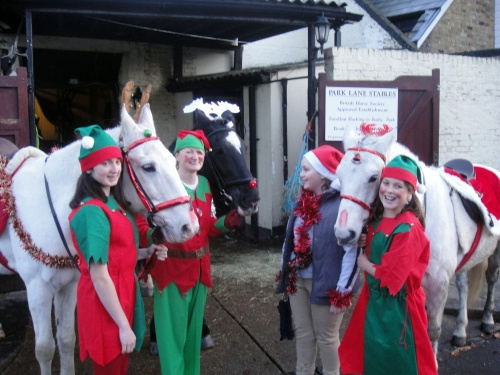 The reindeer are already in place for rides and with high demand expected, make sure you get there early. Enjoy the evening!